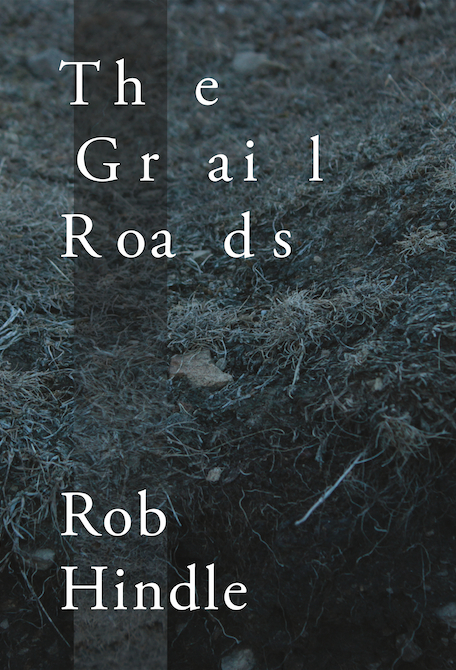 The Grail Roads is the third full-length poetry collection by Rob Hindle. A beautifully produced 144-page hardback, it is available from Longbarrow Press for £12.99 (+ P&P). You’ll also receive a free copy of the colour-themed pamphlet The Rose of Temperaments (featuring poems by Angelina D’Roza, A.B. Jackson, Chris Jones, Geraldine Monk, Helen Mort and Alistair Noon). You can order the book securely by clicking on the relevant PayPal button above. Click on the links at the top of this page to read and listen to poems from the book. Click here to read ‘The Iron Harvest’, a new Longbarrow Blog post by Rob Hindle, reflecting on the development of The Grail Roads and its ‘archaeology of sources’. 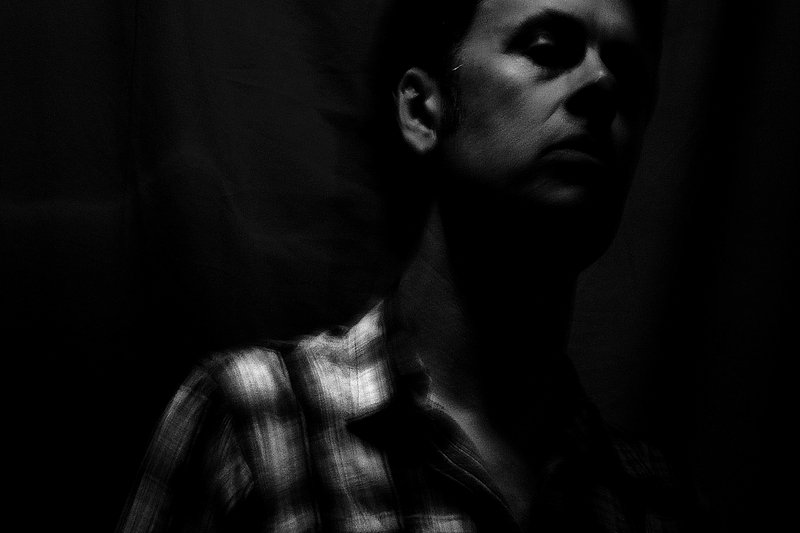 Rob Hindle is the author of several collections of poetry, including Some Histories of the Sheffield Flood 1864 (2006), Neurosurgery in Iraq (2008), The Purging of Spence Broughton, a Highwayman (2009) and Yoke and Arrows (2014). Five long poems and sequences, collectively titled Flights and Traverses, appear in the Longbarrow Press anthology The Footing (2013). The Grail Roads is his first full collection with Longbarrow Press.